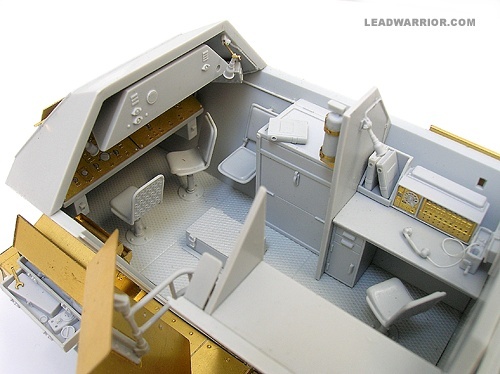 The starboard side. 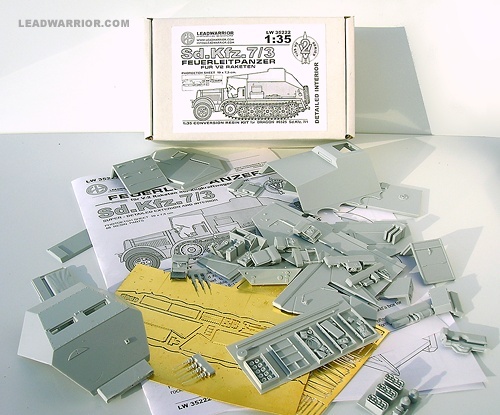 The door and the spare parts box are opened. 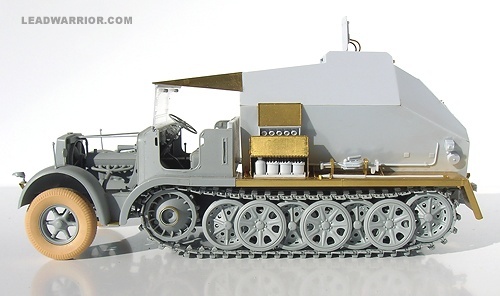 communication station (on the right). 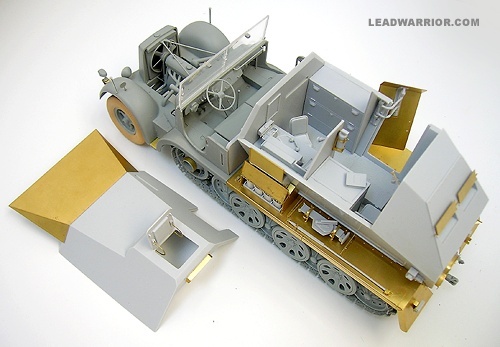 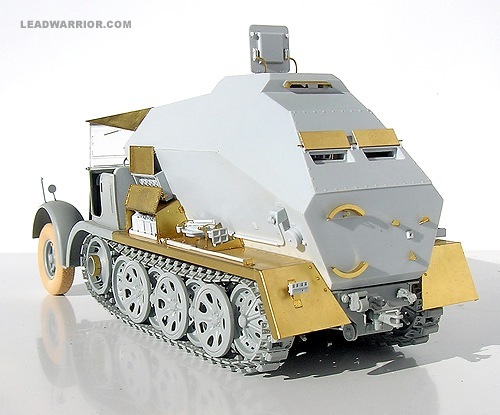 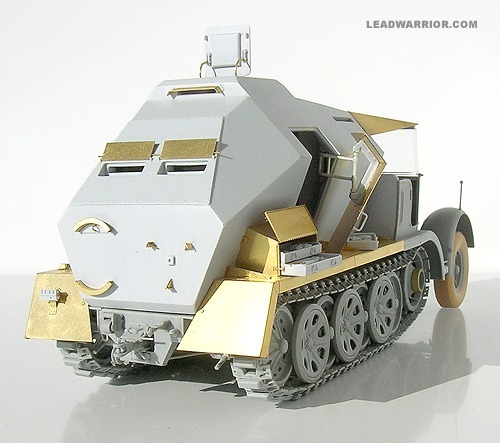 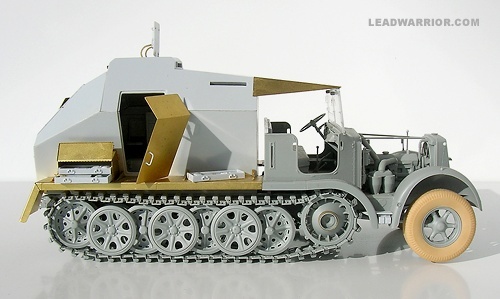 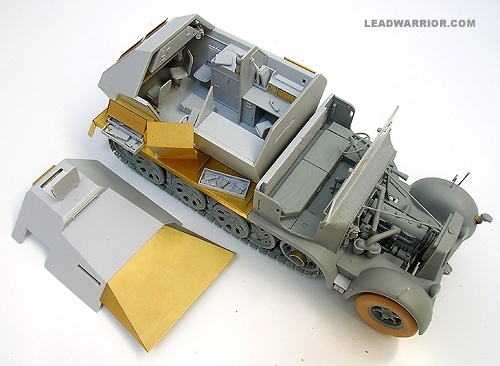 The Feuerleitpanzer is also available as the exterior-only kit Lw35223 kit.